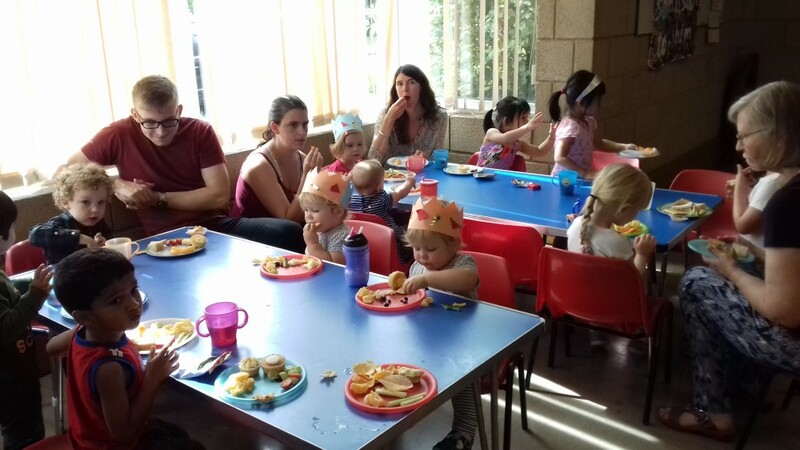 Our Toddler group is held every Tuesday in term time from 9.30 to 11.30am. Any toddlers with their parents and carers are welcome to join us. We offer a range of activities and drinks and toast are made for both children and adults. This is a good opportunity to meet others with young children and get to know each other. New children are always welcome. There is no charge for attending this group, so please do come along.